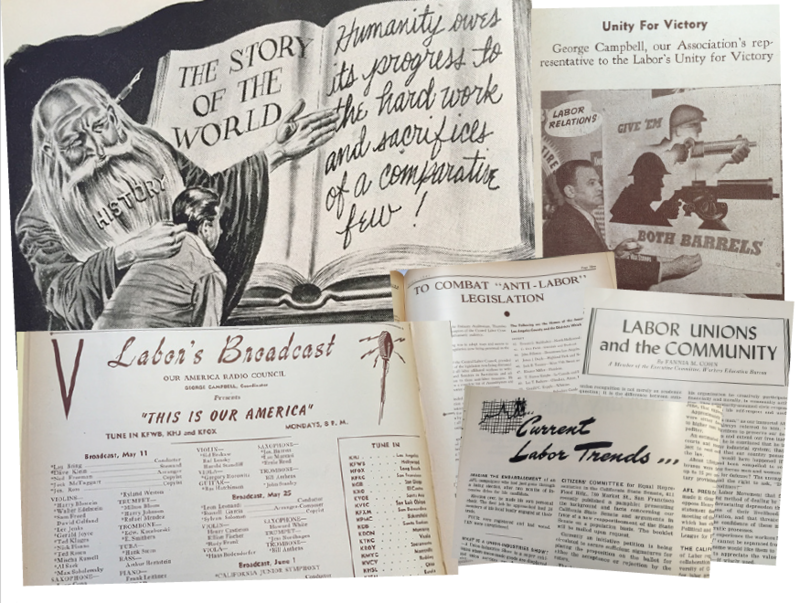 The history of America’s working women is a history of advocating for the abolition of slavery, the right to vote, the right to unionize, the welfare of children, and the extension of human rights to all. Women were among the first workers to bear the hardships of the industrial revolution, and among the first to unionize. 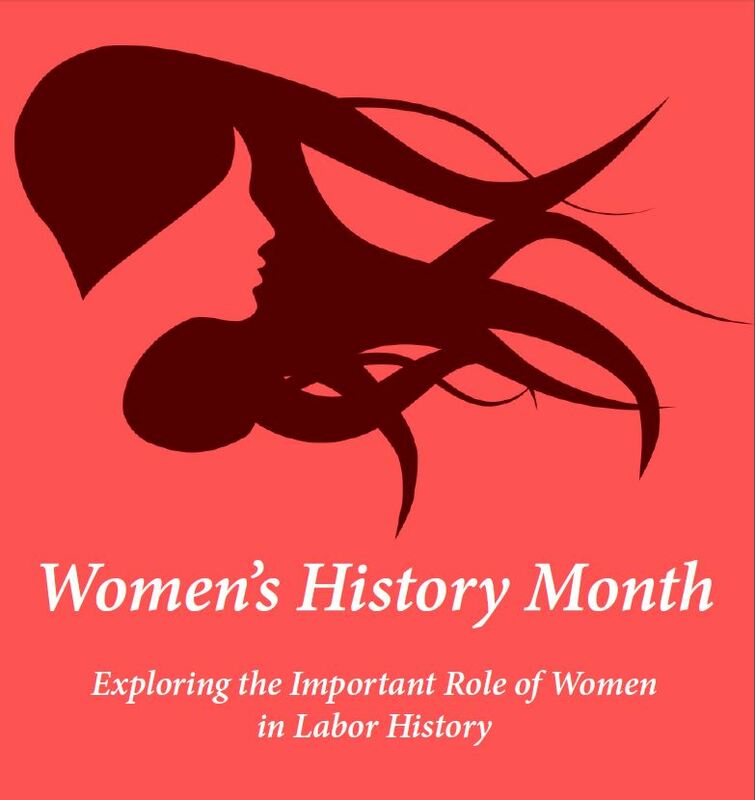 This entry was posted in All News, Features and tagged labor history, Overture, Overture Online, Women's History Month on March 4, 2016 by admin.